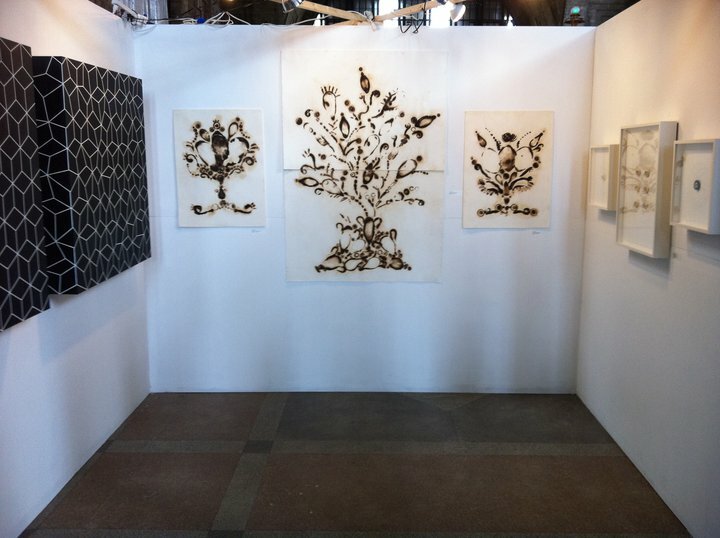 Exhibit A represented artists at the Echo Art Fair this last weekend in Buffalo, NY. About 3,000 people visited the event. – it’s always nice to finally see it hanging and to know that it got there safely.